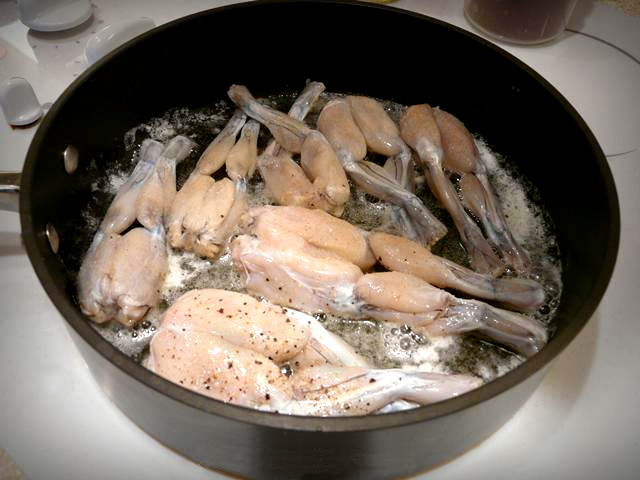 Too many Americans have never heard of the "boiled frog" phenomenon - we sit quietly while opportunists harvest our resources, drain our energies, and murder our freedoms. Hillary Clinton wishes to become Chief Commandante of Prison Camp America. Certainly she's a clever and energetic person, but if I support her, will she be working for me? No way. Hillary Clinton works First for herself, and next for others glib & rich. Ms. Clinton is just now a private citizen (not in government employment) with a huge pulpit from which to comment & criticize, but she says very little of value. She knows details of hundreds, perhaps thousands of scandals and shortcomings - typically her lips are sealed. She feeds us sound bites and semi-humorous entertainment. She's a poster girl for the obedient warder, the capo, the All American prison guard. Hillary Clinton is a clever political hack -- like thousands of others in Washington, passionless except for orthodox payoff issues. Hillary Clinton is known for having been passionate about health care coverage expansion. But since 2002 when Congress amended HIPPA, (the Health Information Portability and Accountability Act) government is able to vacuum-up the health data & doctor's records of any and all Americans (link). Do we hear Mrs. Clinton speaking up for our protection? Of course not! This statement is clear - it's not simply for "national security" (which might be argued) but they explicitly further added "intelligence activities" (which can mean whatever).